Can you spare some time to volunteer as a trustee at an AIM member museum? If so, the following organisations would love to hear from you. These are the latest AIM member trustee vacancies for August 2017. We are interested in broadening the basis of our capacity to maintain an active and supportive framework of governance for our charity and the work of the team. We would be particularly interested in applicants who have experience in Fundraising, Collections or Heritage Management, Communications and Volunteer Development. You will be asked to attend a minimum of 6 half day Board meetings a year. In addition, there will be supplementary meetings and on-going projects which will require a regular time commitment equivalent to approximately one-two days each month. We are seeking a new Chair of Trustees, as we embark on the challenge to take us through a transformational period of reorganisation and consolidation, leading to a resilient museum. You will be a dynamic, motivated and committed leader and manager, with previous experience of enhancing and strengthening charitable organisations. We’re seeking a Treasurer, as we go through a period of reorganisation and consolidation, leading to a resilient museum. With suitable experience, you will be able to maintain an overview of the organisation’s affairs; monitor and report its financial viability; and ensure that proper financial records and procedures are maintained. There are 18 meetings per year. The New Forest Centre is the only museum telling the story of the internationally important conservation area. The museum is embarking on major re development plans for the museum and is currently seeking one or more Trustees to support its governance. Trustees are particularly welcomed with museum/curatorial experience and experience of marketing/fundraising. Marketing: We strive to achieve high quality, visual publicity in the town, in the local press and online. We have an excellent relationship with the local media which we seek to maintain and build on. We are seeking someone with the expertise to help us become more effective with our marketing. Retail and Secondary Spend: Our shop contributes to the overall surplus of the museum, and to towards the positive visitor experience. We have a small team of dedicated volunteers who maintain the stock and source items to correspond with the exhibition programme. We are looking for a trustee to assist and advise the team. Facilities Management: Our trustees are in the process of writing a Facilities Management Plan based on the findings of a recent buildings survey. A trustee is sought to oversee implementation of the plan. 6 meetings per annum, each lasting approx. 2 hours plus occasional meetings with team members. 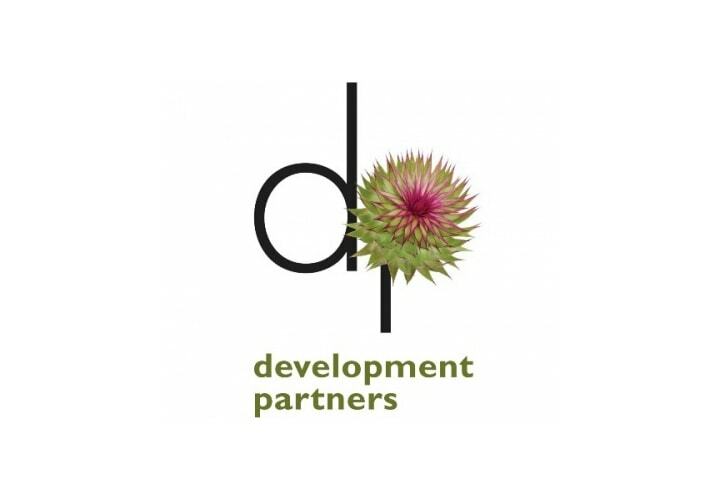 Development Partners specialise in fundraising for heritage and cultural organisations.